MD&A Repairs Division leads the power generation industry with computer engineered solutions that address issues associated with an aging turbine fleet. 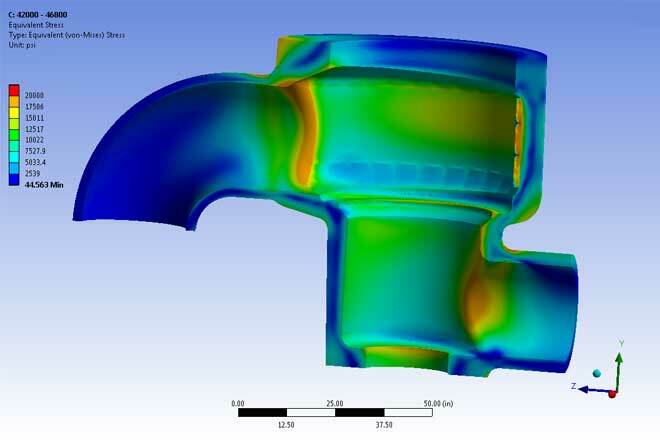 We use finite element analysis to precisely model turbine components and determine the root cause of component issues and to evaluate the remaining life shells, rotors, valves and other integral parts subject to high thermal stress factors. The remaining life: What is the remaining useful life of my turbine components? How long will the repairs last? Failure analysis: How and why did the component fail? Design analysis: What design upgrades are feasible? Are there any weaknesses in the original design? How can we remove the distortion? What is the best stress relief cycle? Determines turbine causes of failures and prescribes corrective, cost-effective solutions. Accurately verifies turbine life expended to date and remaining life to assist in maintenance planning. 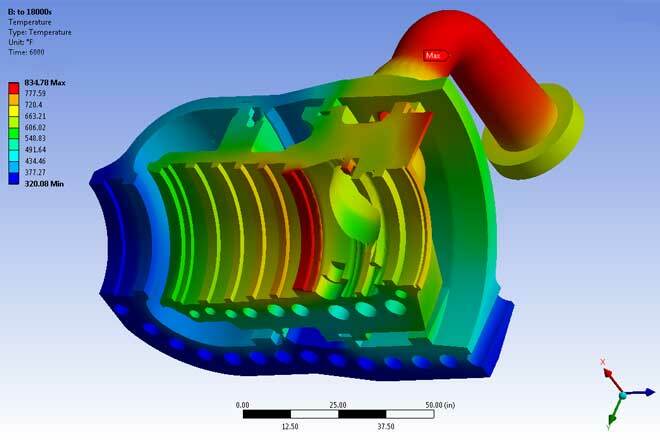 Provides realistic modeling of component material properties and geometrical movement. 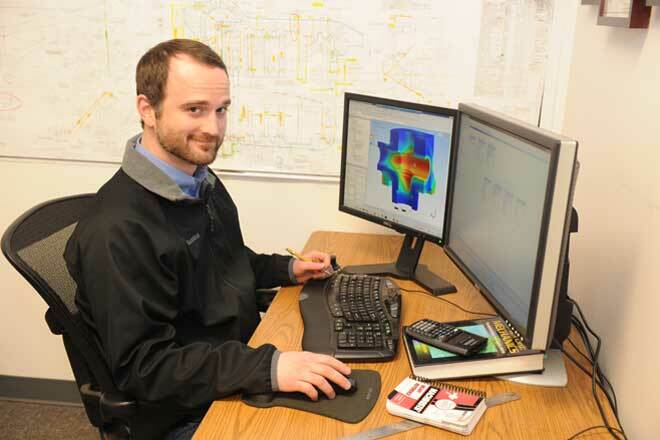 Calculates turbine casing stresses, analyzes heat transfer. Projects stress levels in repairs and modifications before they are performed. Eliminates guesswork in solving turbine operation and maintenance problems. Assures that repairs are successful and helps to prevent problems from reoccurring. FEA can be purchased as part of MD&A’s complete turnkey repair program or as a separate service. Get our turbine-generator expert’s case studies and tips!